Victoria was born in Munster/Germany. She spent her childhood close to Bremen and at the age of 13 she moved to Marburg with her family. 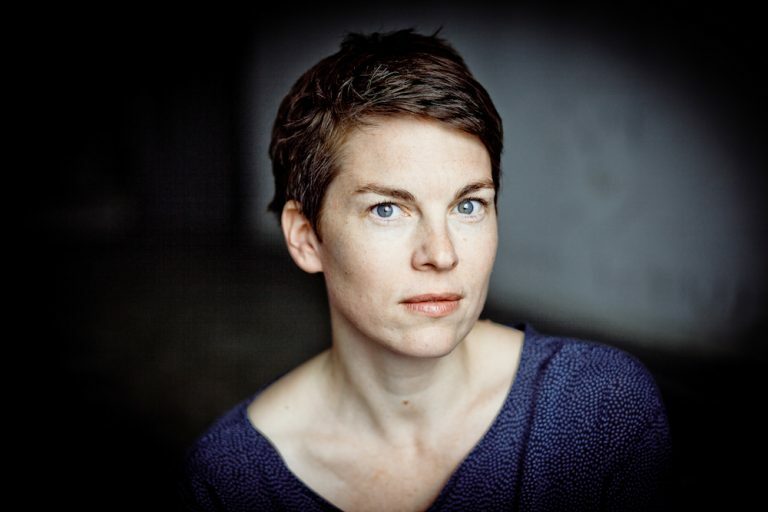 After finishing her A- Levels in 1995, she worked as an assistant director, first at the regional theatre Marburg, later also in Munich and Salzburg/Austria. She realised very quickly, however, that she does not want to sit behind the director desk, but rather be up on stage. She applied at several acting schools and received a collage place at the Bavarian Theatre Academy August Everding in Munich. Since the completion of her training in 2001 she has worked as a freelance actress successfully both on stage and on films. She was co-lead on the popular primetime crime series STOLBERG which aired on national television ZDF. Also, Victoria has got great presence on film festivals with films like ALLEIN, DAS LÄCHELN DER TIEFSEEFISCHE and TOUR DE FORCE. Most recently, Victoria was present in a number of TV- and feature film productions, such as Paramounts show BERLIN STATION as well as – in 2017 – the British feature GOOD FAVOUR, directed by Sundance-discovery Rebecca Daly.